The famous tale of kindness among lonely children at an orphanage is brought to life in Christmas Oranges, the most accomplished film yet from director John Lyde. 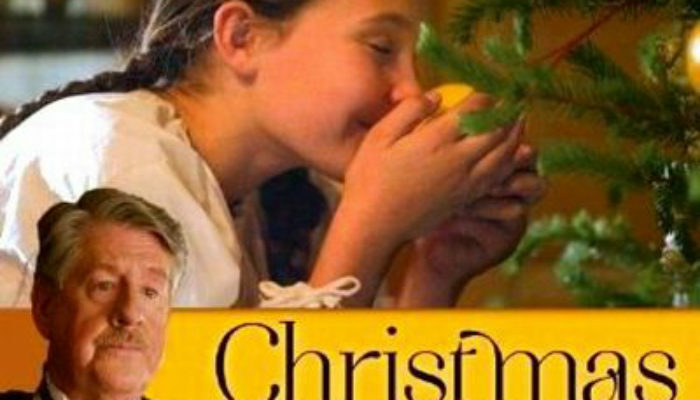 It has some terrific performances, from the gruff Scrooge-like headmaster played by Edward Herrmann (Redemption, Intolerable Cruelty) to the warmth displayed by Nancy Stafford (Matlock,Christmas With a Capitol C), from some terrifically nuanced work by LDS film veteran Bruce Newbold (Finding Faith in Christ, Only a Stonecutter), to solid acting by the children, led by Bailee Michelle Johnson (17 Miracles). This is a beautiful Christmas film with a timeless message, lovingly crafted, well-acted, and told with warmth and tenderness. For another heartwarming Christmas movie, I recommend The Santa Clause. Rent or buy it here!